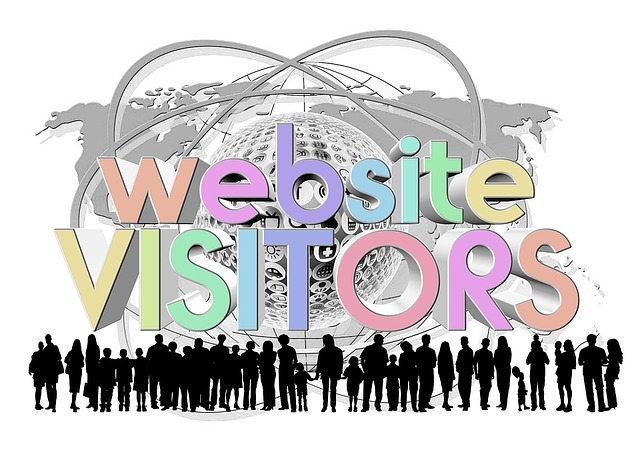 Did you know that a website visitor will read on average only between 20% and 28% of the content that’s on your website? And that’s if they enjoy reading your copy. If your visitors don’t enjoy reading your copy, the amount of it they will read is much, much lower, and so is the amount of time they'll spend on your website. The less time visitors spend on your website reading and engaging with its content, the less likely they are to turn into subscribers, paying customers, clients, or partners. Understanding the real-world impacts of poorly written web copy is essential in 2018, especially if you write copy for a website or manage content for one. Here are some of the more notable problems you’ll experience when your website has poorly written web copy. 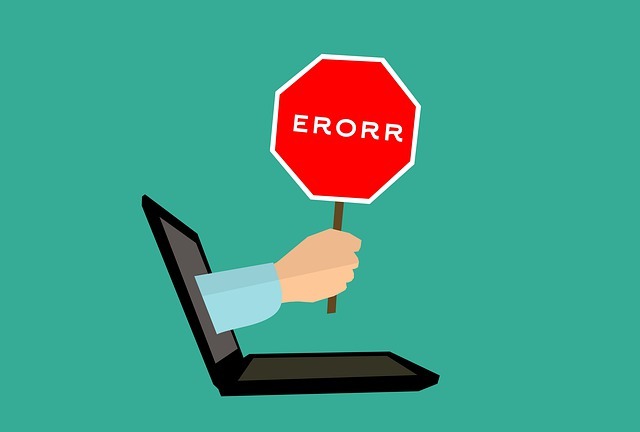 Many websites lose readers, business, and revenue because the site contains errors. A common misconception is that website content doesn’t need to be proofread because changes can be made quickly with just one click of a button.